"It's your fault. That's your artist." 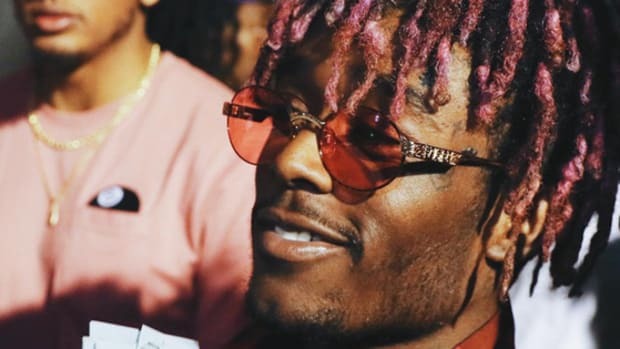 In 2016, Lil Uzi Vert was a guest on Ebro in The Morning on Hot 97. 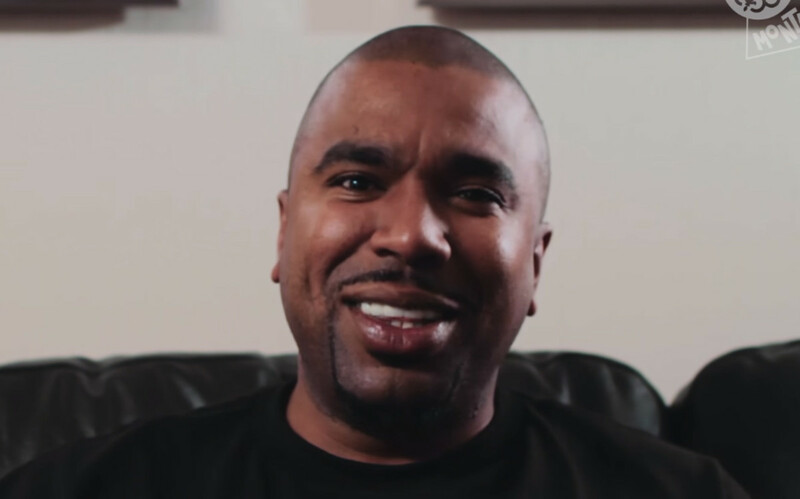 During his appearance on the program, the Philly native was asked to freestyle over a beat by DJ Premier—arguably the G.O.A.T. producer—but he refused, instead offering an explanation that proved he was unfamiliar with the legendary producer&apos;s resume and talent. 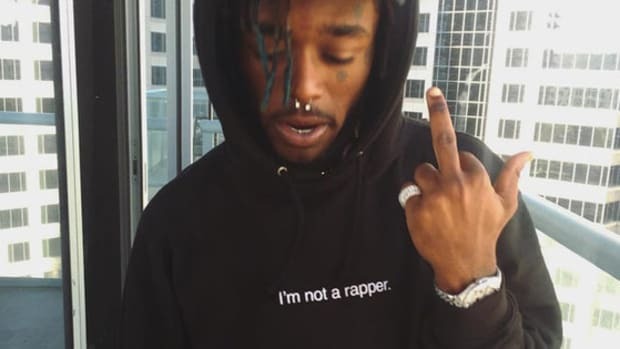 Once the video made the rounds online, countless veteran MCs came to the defense of Premier, chastizing Uzi Vert for not being more well-read on his hip-hop history. 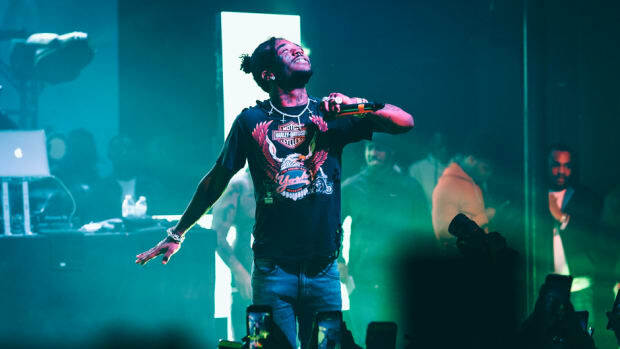 Premier accepted a subsequent apology from Uzi, but two years later, fellow veteran and Drink Champs co-shot NORE still hasn&apos;t forgotten about the incident. 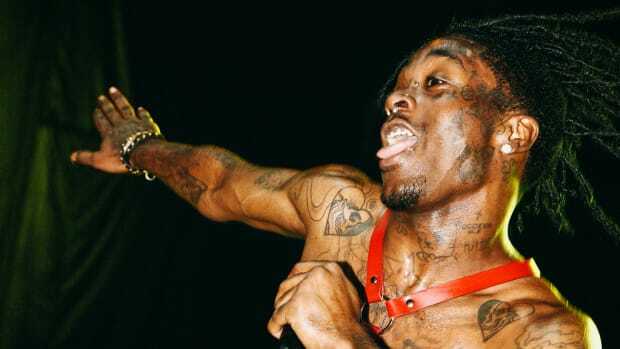 In an interview with MONTREALITY, the 40-year-old Queens native pointed the finger at Uzi&apos;s label boss, DJ Drama, who he believes should have been responsible for serving up a history lesson. 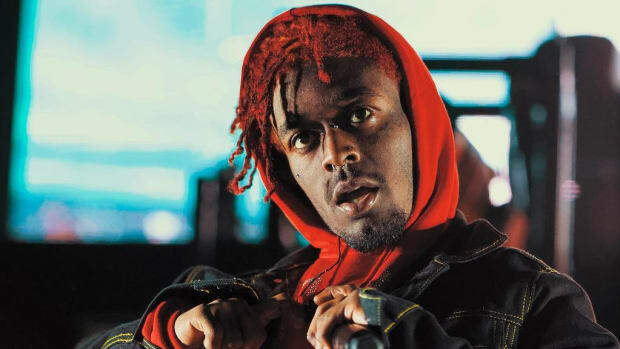 "Me and DJ Drama, we had a conversation, and he said, &apos;Lil Uzi Vert, he didn&apos;t know who DJ Premier was, but he&apos;s only 20 years old, that&apos;s not his fault.&apos; You know what I told him? &apos;You&apos;re right, it&apos;s your fault. It&apos;s your fault. That&apos;s your artist," NORE said. "I&apos;m not saying it&apos;s going to make him better, but it&apos;s going to make him a better person. It&apos;s going to make him appreciate the arts. Because guess what happens: one day you&apos;ll get old. And one day, there&apos;s going to be a kid who don&apos;t know who you are and rhyming on your beat. 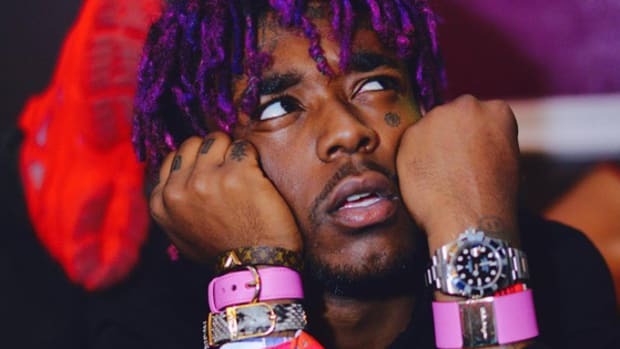 And they gonna say the same exact thing you said about [Premier] and you&apos;re going to say, &apos;Maybe he should have did his history lesson.&apos;"
Simply knowing about hip-hop&apos;s history isn&apos;t necessarily going to make Uzi Vert a more well-rounded individual or artist, but as NORE pointed out, what goes around comes around. 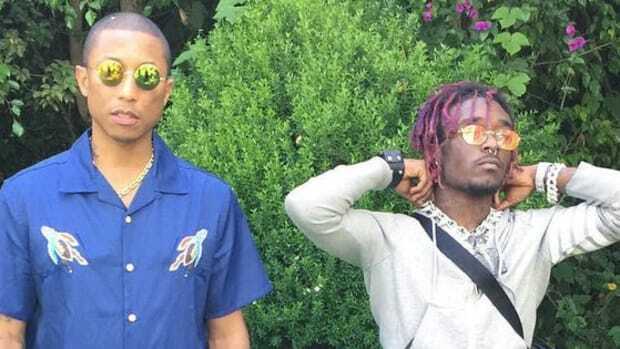 If artists expect future generations to know of and appreciate their current contributions to the culture, it&apos;s vital that they show the same level of respect to those who came before them. And who knows, they might just happen to stumble upon some really great music in the process. 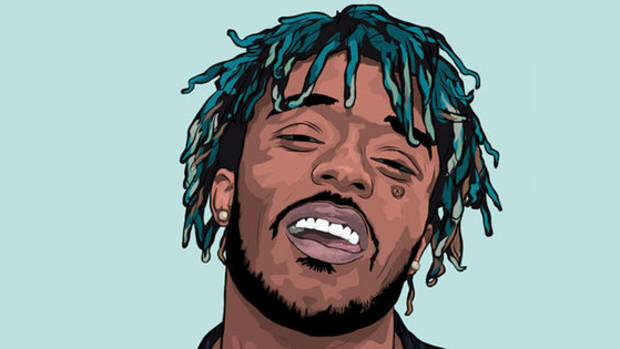 Everything you need to know to get up to speed with one of the most buzzing artists of the moment, quickly and easily.